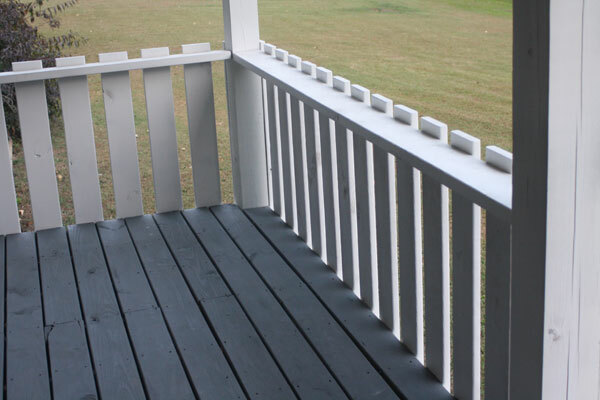 October 23, 2013 - Gina over at The Shabby Creek Cottage used the Finish Max HVLP Paint Sprayer to spray the railings of her dream porch she has been planning to build for years. We feel so honored that she chose our sprayer to spray the paint. Find out how she did it by visiting her blog for the details on painting a porch.